BR presumably had to relearn dozens of songs for these one-off shows, in particular during the 80s show where many of the songs clock in under two minutes all while supporting a new record. BR did deviate from the featured decade sets by including some hits from other decades as well as selections from the new record. This post and the next two will each feature two songs from each decade – as performed during the recent New York dates. 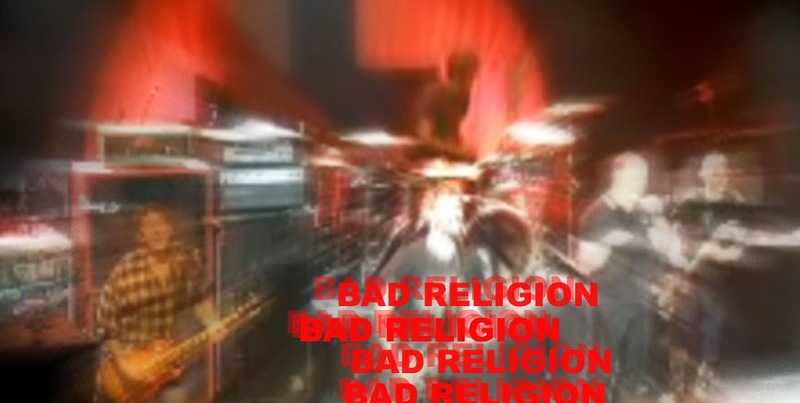 It must be handed to Bad Religion for maintaining a consistent popularity while actively churning out releases every couple of years, in particular in a genre not known for longevity. Being an old timer, it is not surprising that the ’80s decade is my personal favorite.